Lovely poems that you posted--very much like Emily would write. And I really enjoyed the one of hers that you posted--I was not familiar with it. Thanks for sharing with us. Good work here. For something that seems so easy, it is a deceptive style and you did a super write. The poem you posted is one of my favorites of hers. 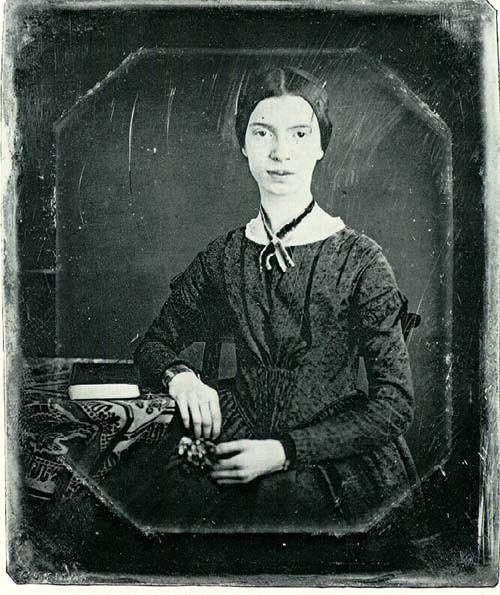 You've managed well to capture some elements of the style of Emily Dickinson! A neat series you wrote! I like the third one best. You do a wonderful Emily, my friend. I especially like "Love refuses me nothing - every nook and cranny fulfilled." Your blog banner photo is spectacular. I love seeing you up there! true to her style indeed - all 3! Victoria, thank you so much for your comment. And for the great compliment! I really enjoyed this task. Thank you so much! It is, as you say, an incredibly deceptive style. So it was an excellent dverse challenge. Thanks Mary - I think she was a very clever poet. Deceptively simple as Spencer mentioned. Thank you so much Anthony - a compliment from a fellow poet is always a wonderful thing. Congratulations on the upcoming publication!